Game of Thrones S7 Fans must be reading all the theories around throughout the last year. We are not sure whether Ice Dragon is coming up in this session or not. But there are some confirmed Game Of Thrones S7 theories which appears to be happening in this season. 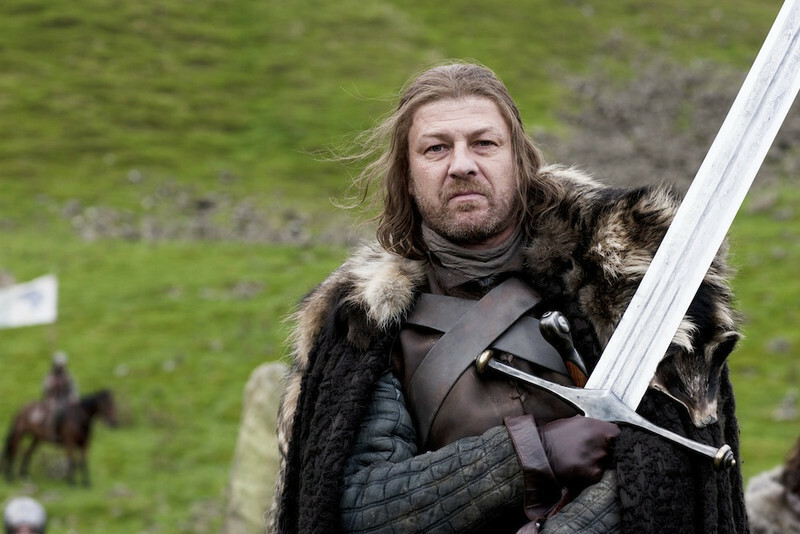 A lot of fans were already speculating the fact that Ned Stark could be still alive or bought back from the death. There are more than 90% chances of this theory being true. 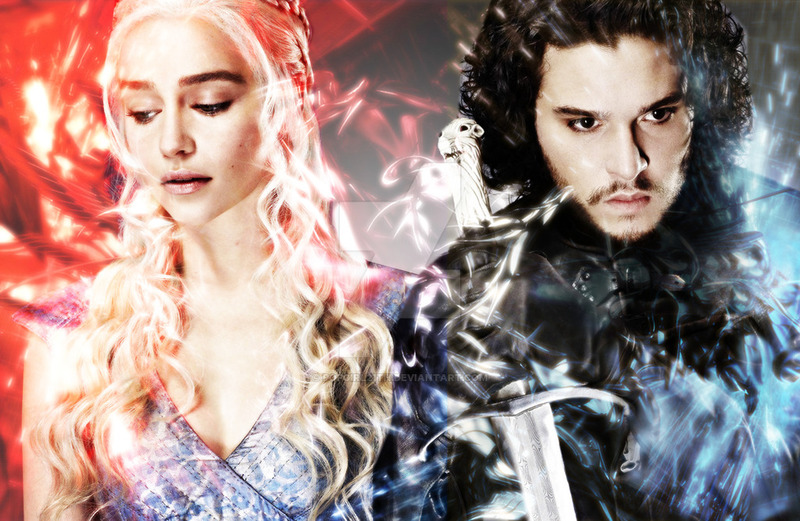 The aunt and the nephew are going to make an alliance in Game of Thrones Season 7 as indicated in many interviews by the characters. We can expect start of new love story as well, who knows 😀 ? 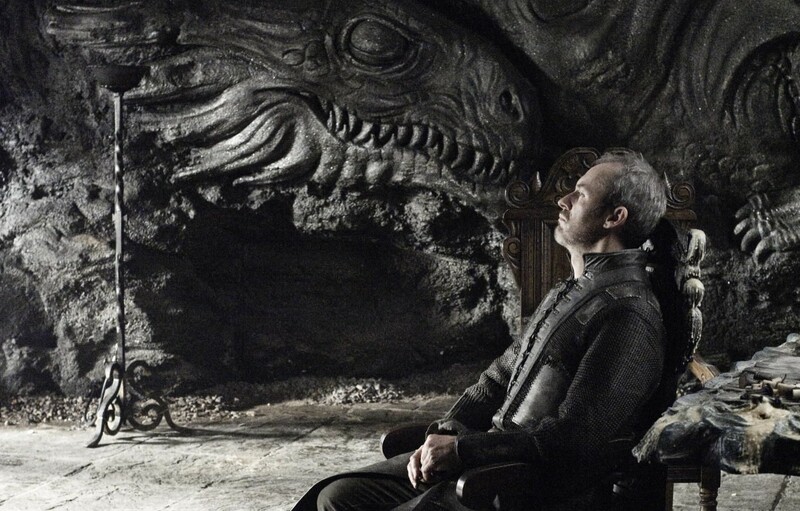 There are high chances of getting dragonstone discovered by Daenerys or Samwell in this season of GOT. White walkers are not gonna stop and dragonstone is an essential element to kill them. Along with that, there are chances of Valyrian steel production beginning in westeros to fight the common enemy. 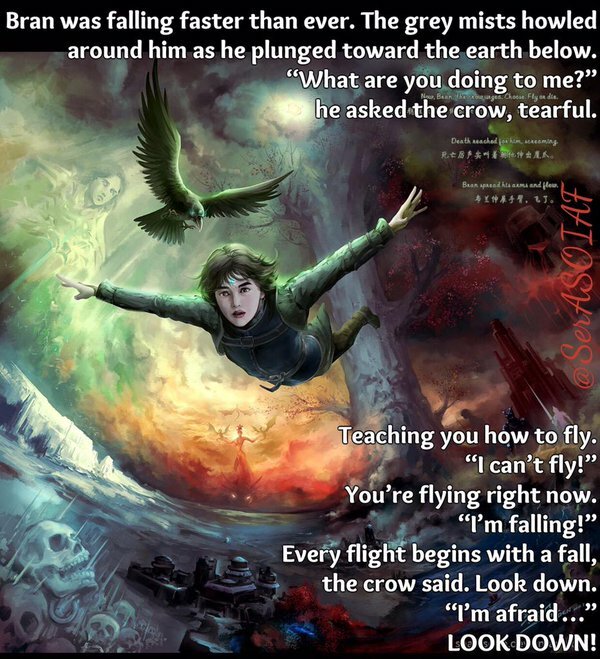 We could possibly see Bran flying in the upcoming episodes. I personally belief he has lot of abilities which are still not recognised in GOT. Probably we are just taking him easy.. There is a big reason he able to survive such serious injuries. Probably worst rules in entire regime, Lannisters are good for nothing. 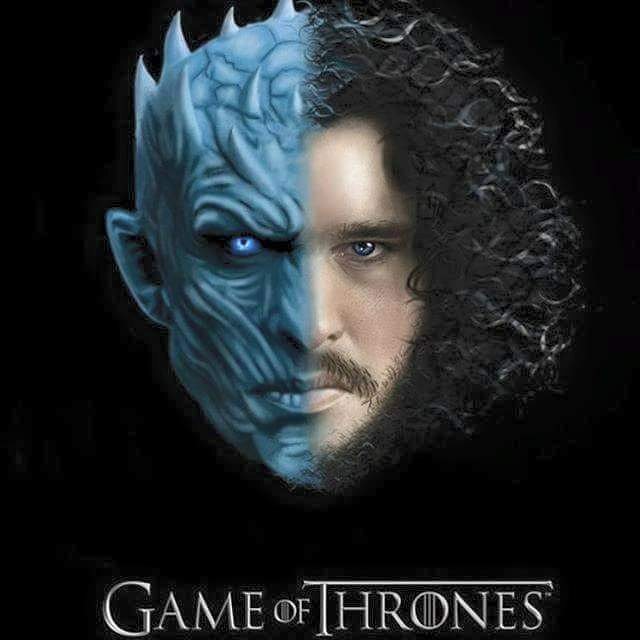 They have a good army which could be used for fight with the Night King but power couldn’t let you win every war. 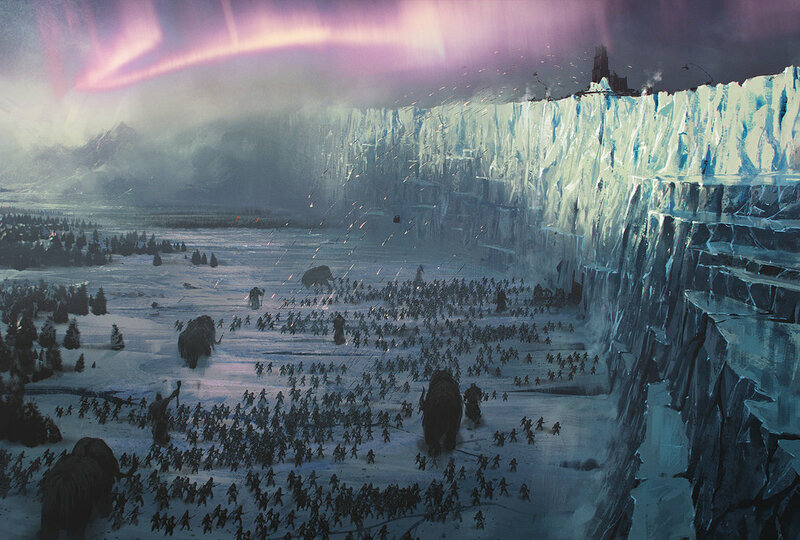 Night King would be able to get the wall down most probably in this season itself. The winter is coming and its not going to end easily in westeros. The long night is coming and the dead comes with it. 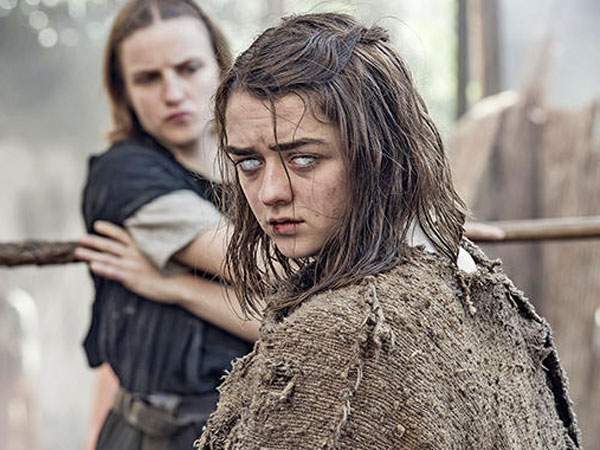 We humans usually got attached with Lannisters or Starks and keeps on thinking Night King on the bad light for obvious reasons. Director Martin doesn’t have Good vs Bad kind of ideology, there is nothing good and nothing bad. All in Westeros have a simple ideology of survival. Karma will definitely follow everyone in the series who has done wrong. But I personally believe that there are chances where we start thinking of Night King side as well starting from this season. 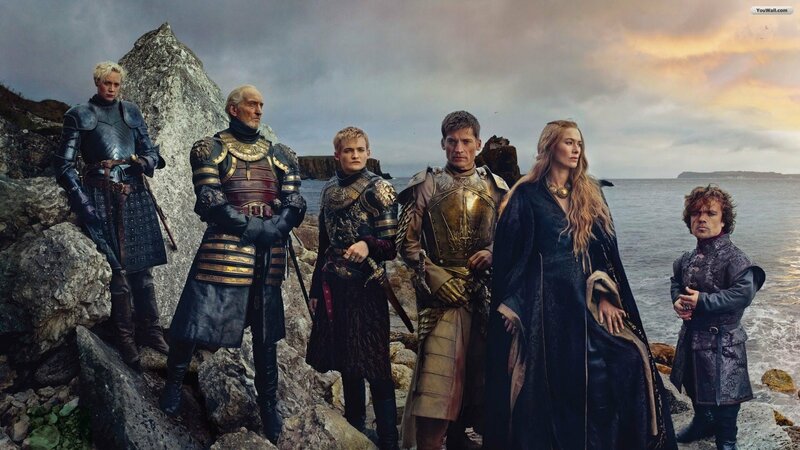 Doesn’t matter if we are going to get 1 or all of them correct, but there are sure shot chances of pure entertainment with Game of Thrones s7.